Kamlesh has a proven track record of more than two decades. 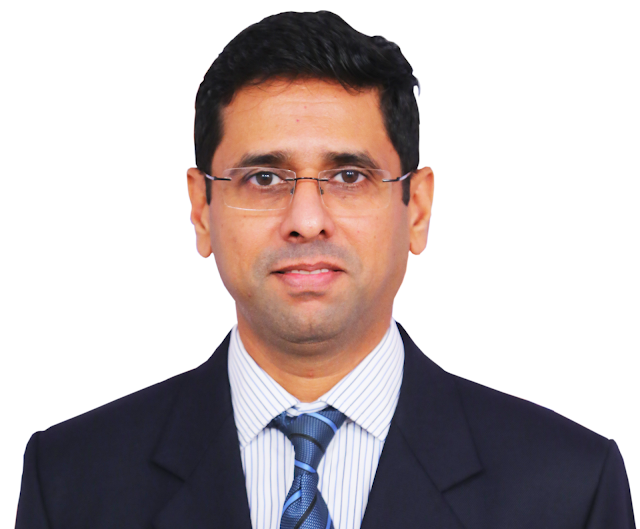 He most recently held the position of CHRO of UTI AMC and prior to that was Group Chief - People Officer at Religare Enterprises. Kamles has also worked as a senior member of the HR function at ICICI Bank for many years.